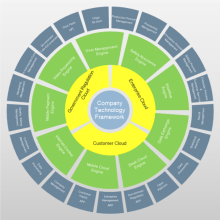 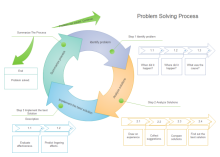 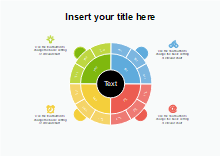 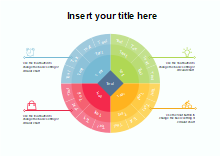 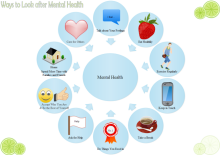 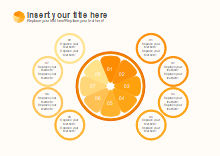 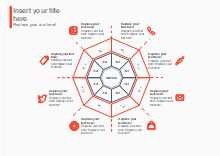 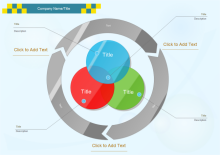 Use smart and flexible templates to make circular diagrams. 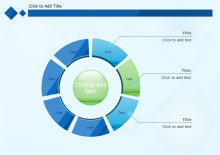 Edraw's circular templates are amazing because it can easily add or delete an item automatically. 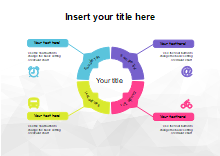 Changing style or adding background also needs one click. 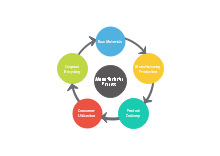 Therefore, even beginners can gain professional results in an instant. 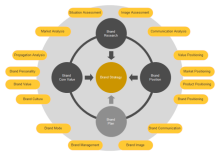 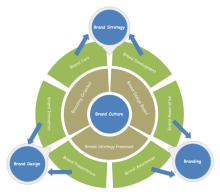 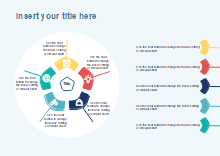 View the featured presentations, charts, infographics and diagrams in the Circular category. 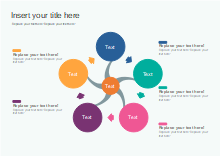 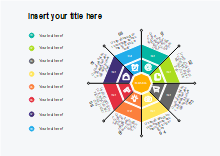 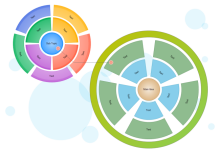 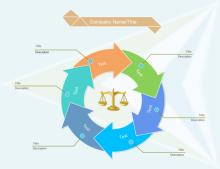 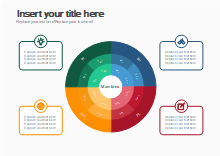 Free download circular templates and circular examples on professional diagram sharing community. 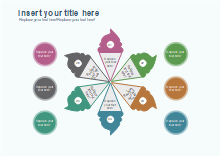 With Edraw, you can edit and print the free circular diagram templates for personal and commercial use.